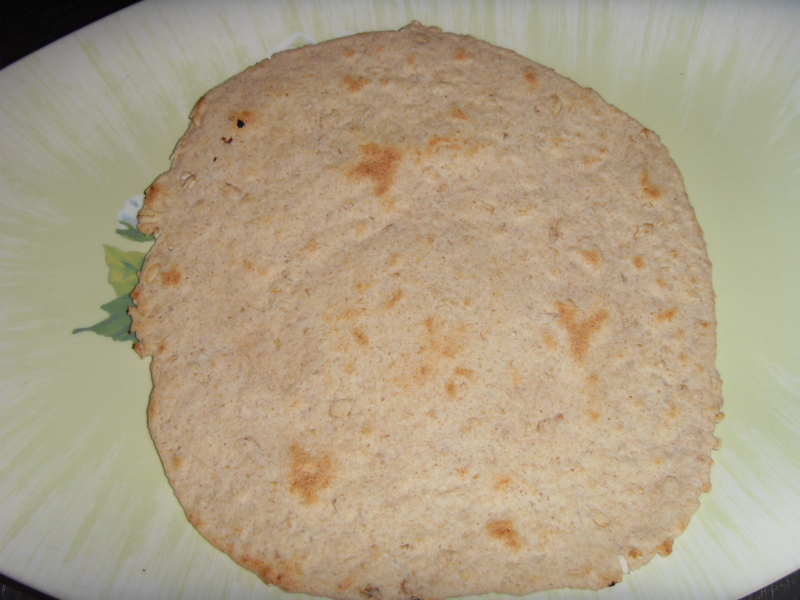 I had this craving for Chappati the other day and was worried because of all the flour I would consume seeing that I like to eat my Chappati on its own. 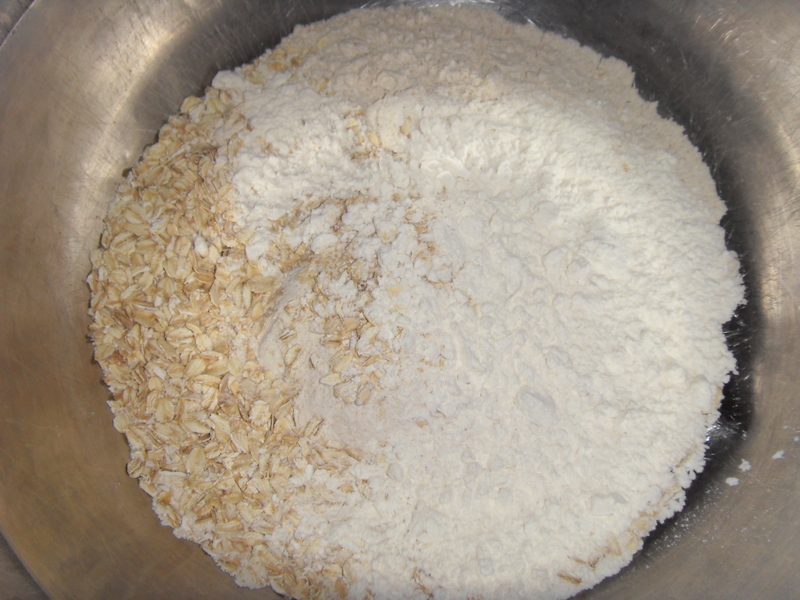 So cleverness here devised a way to make the rather carby and heavy Chappati into something with a little bit more fiber so hence Oaty Chappati Recipe. 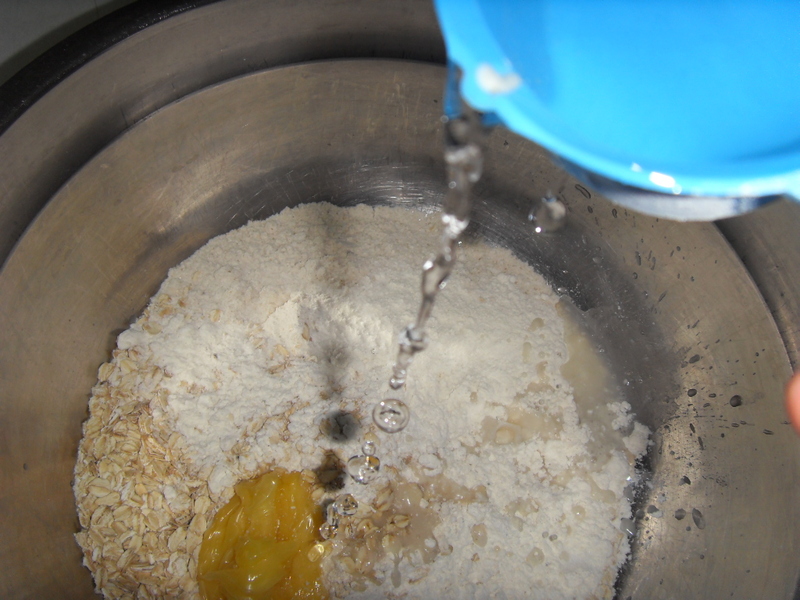 Place all the ingredients together with exception of the water. Stir it and the lowly pour in the water little by little. 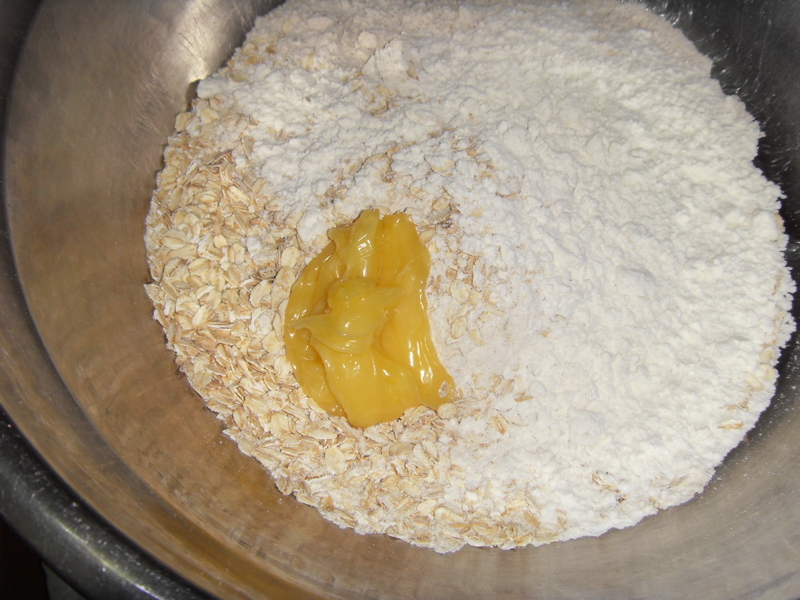 Mix the dough till it comes away from the sides of the bowl and does not stick to your hand. in the fridge for a few hours. Heat a non stick pan and place the chappati in it. 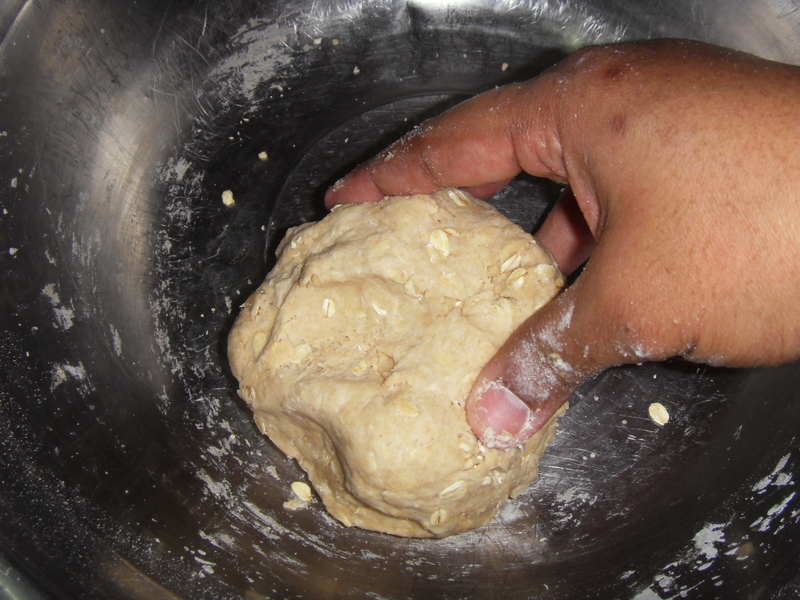 Turn the chappati and use a kitchen tissue to press it as shown, This will make it more puffy. Turn it again and d the same thing. Do not cook it till it is dark or browned. 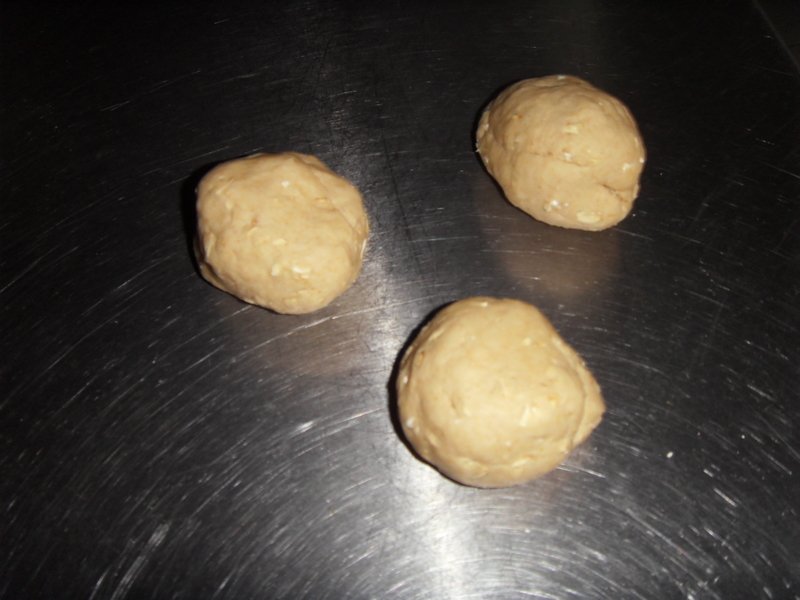 It is a good idea not to prepare chappati when you are hungry as freshly mixed chappati dough is not as nice. It should be kept aside a few hours. You may cling wrap it and place it in the fridge for a few days. Chef Nicholas Pillai's November 2015 schedule is out!